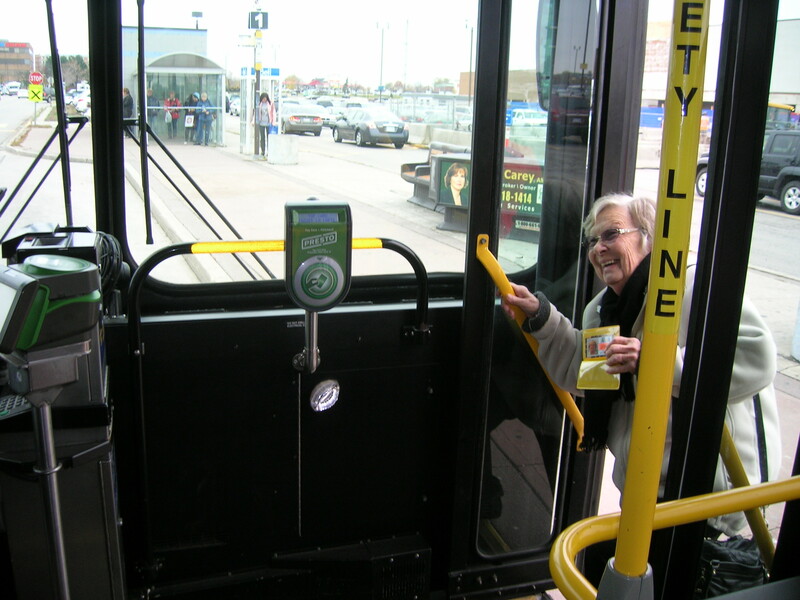 Green Venture is offering transit programs for older adults and for elementary students. I Ride The HSR, connecting older adults with public transit. Venture is expanding this program to cater to older adults. Through a series of free workshops offered at four locations in Hamilton, older adults will be equipped with the knowledge and skills to confidently navigate public transit. Topics such as local bus routes, bus fare and passes, seniors’ discounts, and trip planning will be covered. fill out a form requesting bus trip planning to two destinations. Green Venture will mail participants step by step instructions explaining how to take the bus to their destinations. an outing, before travelling back to their starting point on the bus together. Taking the bus is one of the most convenient and affordable ways to get around our city. 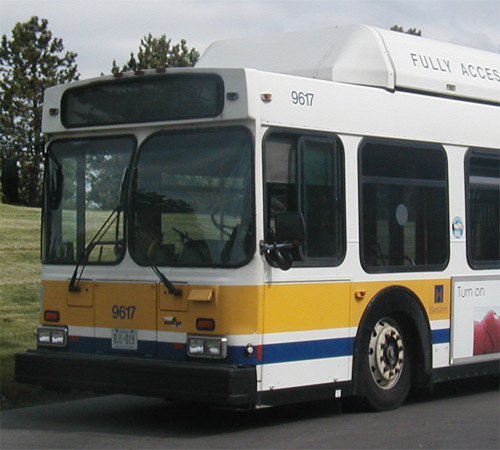 The HSR carries millions of passengers each year and operates comprehensive bus routes throughout Hamilton. These workshops will discuss HSR bus services and focus on the neighbourhood around the workshop location. Registration is not required to attend a workshop. To sign up for a guided bus trip, please call 905-540-8787 ext 154. Get on board Green Venture’s bus education program and prepare your students to ride city transit safely and effectively. Totally Transit equips young bus riders with the tools they need to ride transit and make the connections between our transportation choices, energy use, air quality, climate change and healthy communities. Best of all the students put their knowledge to the test on a privately chartered Hamilton Street Railway (HSR) city bus. Green Venture and the HSR chartered bus come right to the school doors to deliver Totally Transit on-site or the bus can be your transportation to and from an EcoHouse tour. Green Venture is supporting Smart Commute’s Bike to Work Day on Monday May 30th with our staff taking part in the events of the day and riding to work in various Group Rides. Bike to Work Day is an excellent way to celebrate Hamilton as a “cycling and active community!” Individuals can choose to participate in many ways including Group Rides, as a Group Ride Leader, or if you prefer, riding solo on your own route. Those riding downtown are joining in the Gore Park Bike to Work Day Celebration from 7:45 to 8:30am. While enjoying a snack you can meet other residents interested in cycling. Seasoned cycling commuters will be sharing tips on safe cycling and favourite routes throughout Hamilton. You can learn tips to help maintain your bike and make your cycling commute easy and fun! Engage in conversation with city cycling staff and learn about what the city is doing to promote cycling in Hamilton. 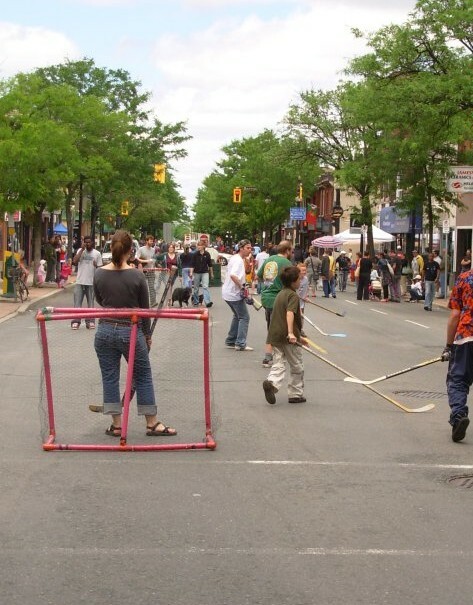 Find out what you can do to improve cycling in your neighbourhoods and throughout the city. Come give the HSR bus bike rack a try at an onsite demonstration. If your interested in joining a Group Ride or logging your own solo ride, check out the Smart Commute website for information on how to get involved. If this sounds like you, then sign up as a Group Ride Leader for Bike to Work Day on May 30th. Leaders will be paired with Assistant Ride Leaders to guide groups from a designated gathering point to Gore Park for the Bike to Work Day Celebration. A list of Group Ride departure locations and corresponding times can be found on the Smart Commute website. 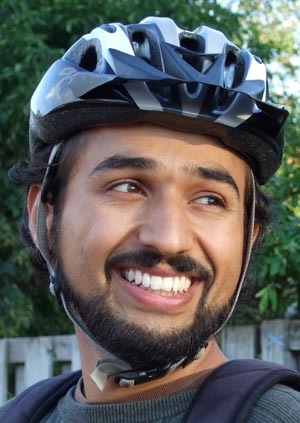 Please consider being a Group Ride Leader and sign up on Smart Commute’s website.